This text is all NEW and meets the Fire and Emergency Services Higher Education (FESHE) learning outcomes and lesson outlines for the associates course, Occupational Safety and Health for Emergency Responders. Fire and emergency responder safety is a primary responsibility of all emergency services organizations and responders. This manual provides guidance to achieve the requirements of NFPA® 1500, Standard on Fire Department Occupational Safety and Health Program. 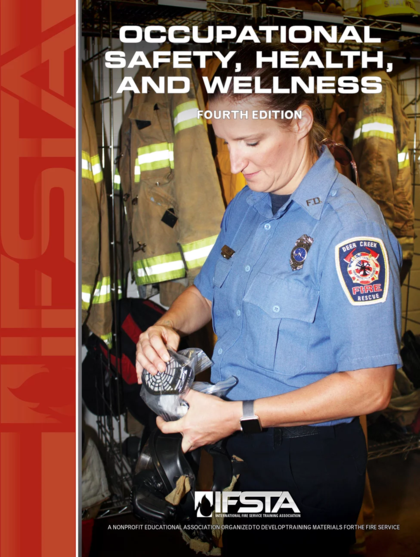 The content is a guide to a comprehensive occupational safety, health, and wellness program in a fire and emergency response organization.